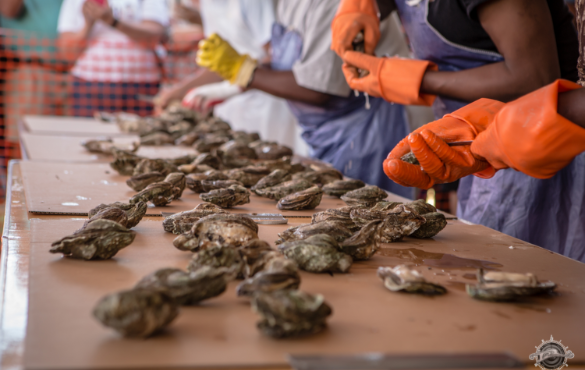 The NC Oyster Festival 2018 is a food and music festival held every year in the seaside town of Ocean Isle Beach, North Carolina. This year's festival is the 38th year and will include music that will make you want to move your feet, delicious cuisine, and the regionally celebrated oyster, which brings thousands of people to the festival each year. As the name suggests, the oyster is the NC Oyster Festival’s main attraction and it will be served in a variety of mouth-watering ways, including fried, streamed, and fresh. There will be an oyster eating contest on Saturday. The contest will be held in groups of ten and the winner of each contest will go on to the next round. Contestants must eat, swallow, and chew a dozen pre-shucked oysters. There will also be an oyster shucking contest on Saturday. The winner of the oyster shucking contest will win $450 and a spot in the National Oyster Shucking Contest in Maryland. Participation in the contest cost $5. On Sunday there will be an oyster stew cook-off. The contest is open to local restaurants and festival attendees can pay $5 to watch the cook-off and test the stew for the people’s choice award. 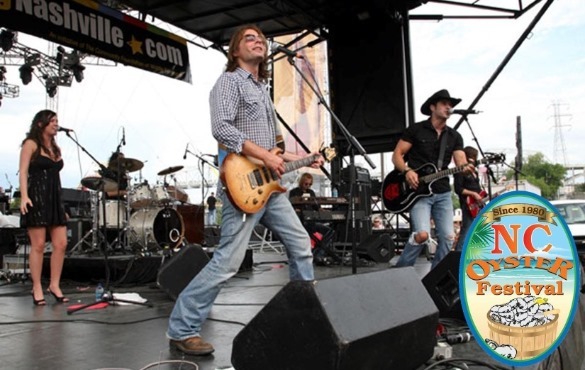 The NC Oyster Festival will have live music all weekend including the best country, R&B, cover bands, and rock performers in the region. Performers include Wayne Stewart & September Rain, Tina Smith, and the Tim Clark Band. You can bring your own chairs and blankets and set up a spot to watch the entertainment. The festival will also include vendors selling their crafts, furniture, artwork, jewelry, soaps, and more. If you do not like oysters there will be food vendors selling festival food, crab cakes, fresh BBQ, turkey legs, pizza, ice cream, cakes, and more. The festival is held on October 20 from 9 a.m. - 6 p.m. and October 21 from 10 a.m. - 5 p.m. Admission is $5 cash only and children under 12 are free. If you are planning a vacation to Ocean Isle Beach to visit the NC Oyster Festival 2018, be sure to check out our vacation rentals. We offer some of the nicest beachfront homes on the island, and have great short term or weekly rentals for stopping by for the festival. All of our homes come equipped and fully furnished with everything you need for the perfect beach vacation. Our rentals range from cozy cabins to large homes for your family. For more information on our rentals, please contact us and we will help you find the perfect home.